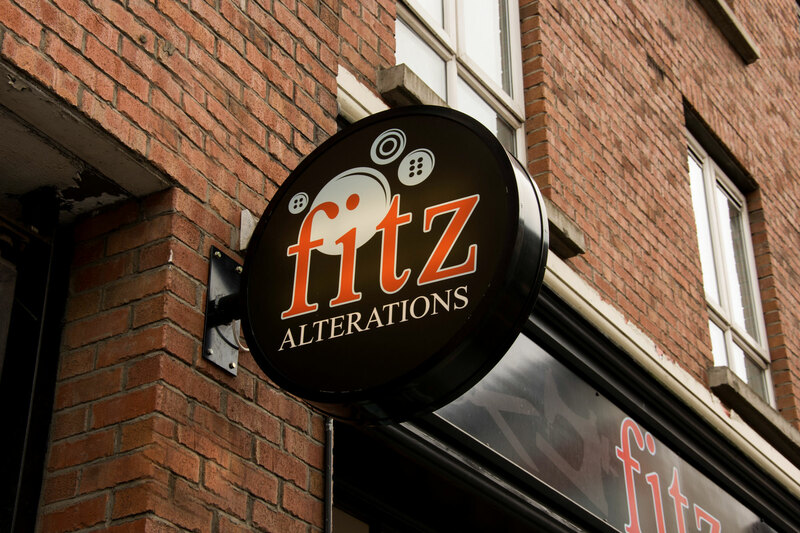 We founded Fitz in 2009 when lifelong friends, Jeff Deehan and Glenn McMahon went into the Alterations business on Dublin’s Lower Abbey St. 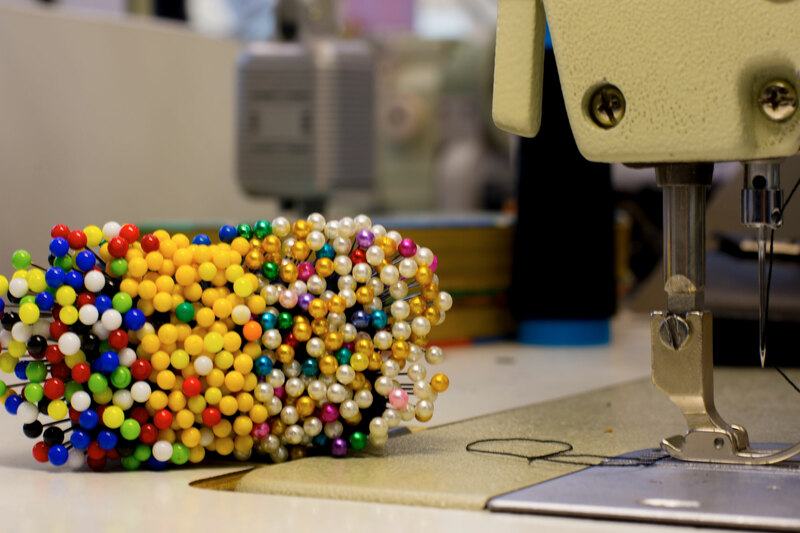 Together we put together a team of highly skilled craftspeople. 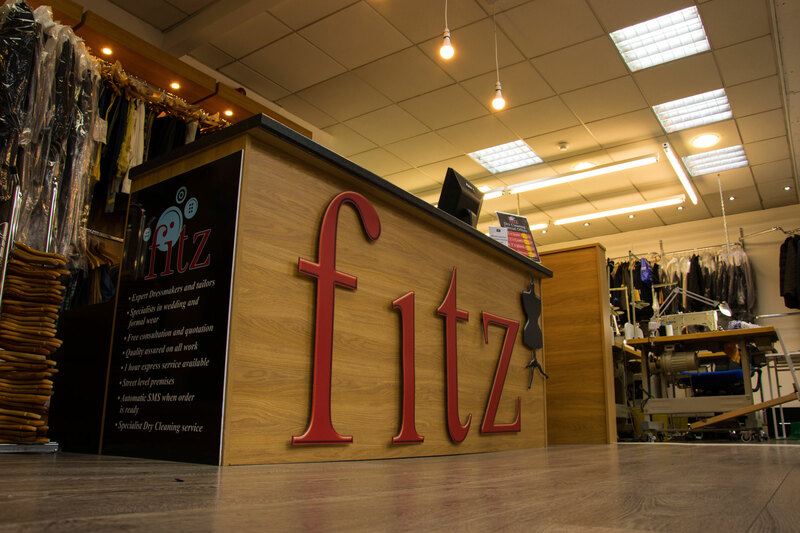 Combining our entrepreneurial drive and dedication to excellent customer service with the quality of workmanship and unrivalled skill of our team at Fitz, we quickly built a reputation in the area for excellent of service and quality of alterations and tailoring. 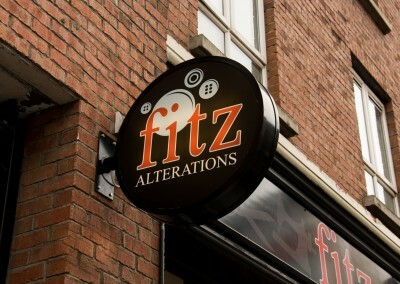 Soon after we opened our second store, on Drury St, Dublin 2. 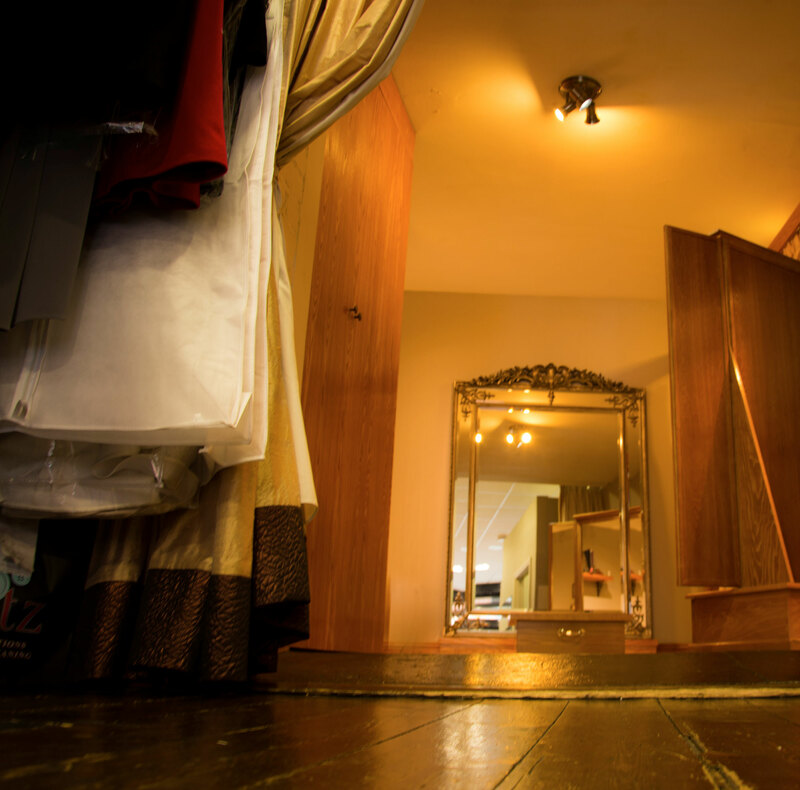 Following on from the success of our Abbey Street store and in keeping with our core values of excellent customer service and quality workmanship we embarked on building our team for the Drury Street location. 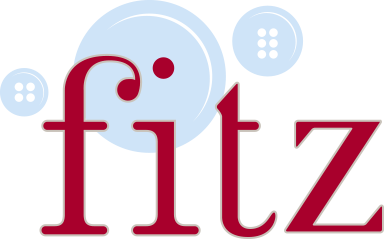 With the exceptional talent of the dressmakers, Violeta and Ruta; Fitz on Drury Street has become on of Dublin’s most reputable Wedding Dress and Bridesmaids Alterations services. 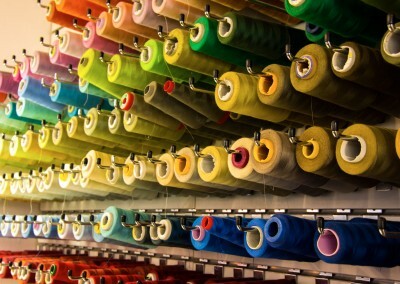 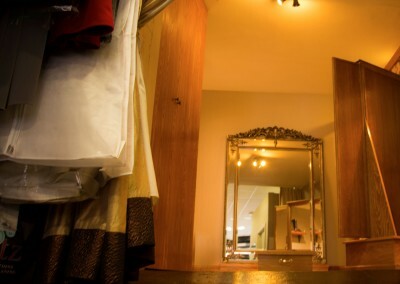 Over the years we have strived to provide the highest quality professional alterations service. 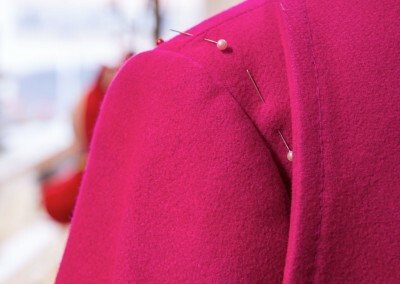 Our highly skilled and experienced tailors and dressmakers, have been the basis on which we have built our reputation as a reliable quality alteration service. 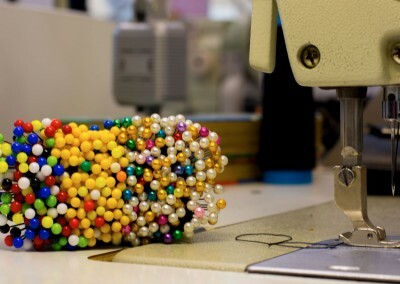 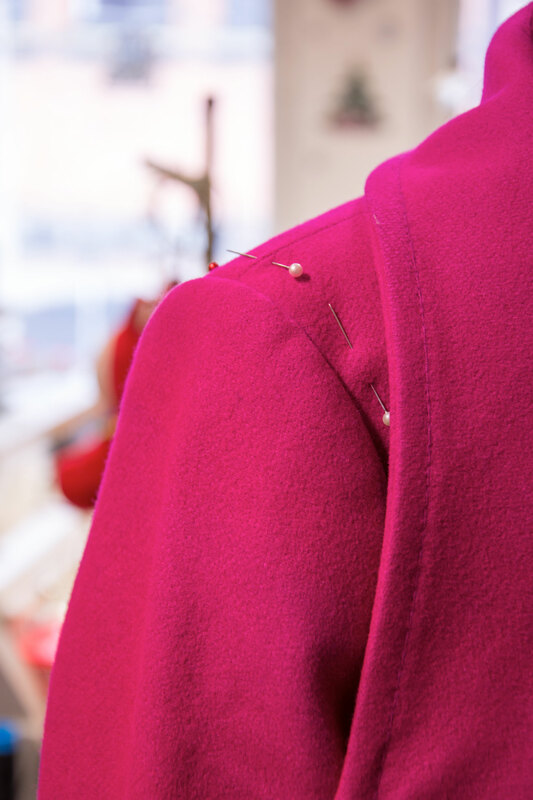 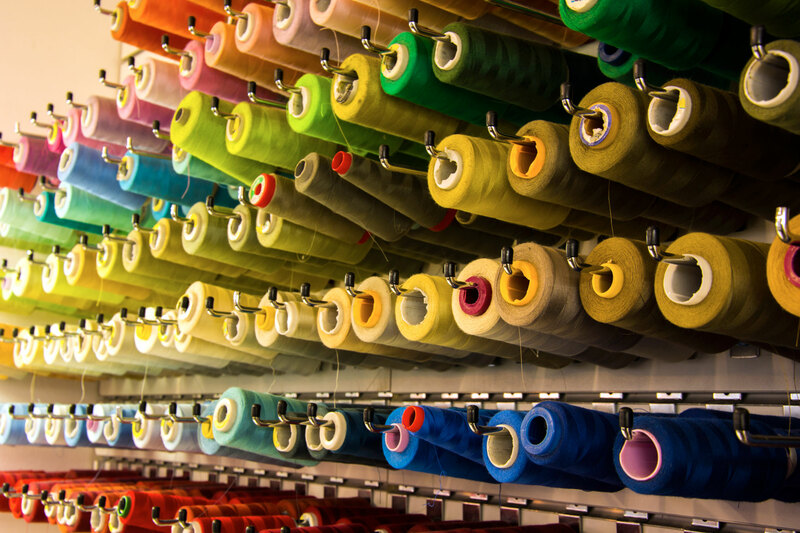 We are constantly improving, always learning and maintain our focus on our core values of excellence in customer service and high quality workmanship in alterations and dressmaking. 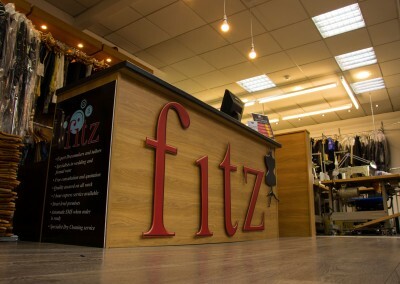 We look forward to meeting you in one of our Fitz locations in the near future.